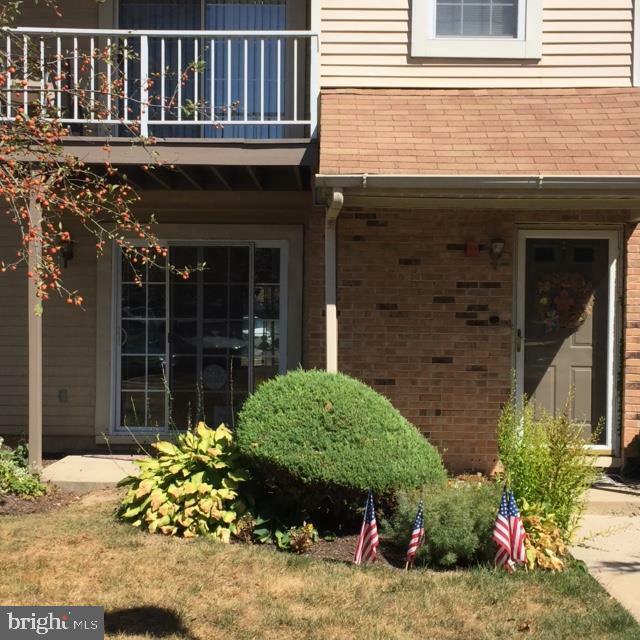 Lovely move in ready First floor condo located in desirable Society Place. 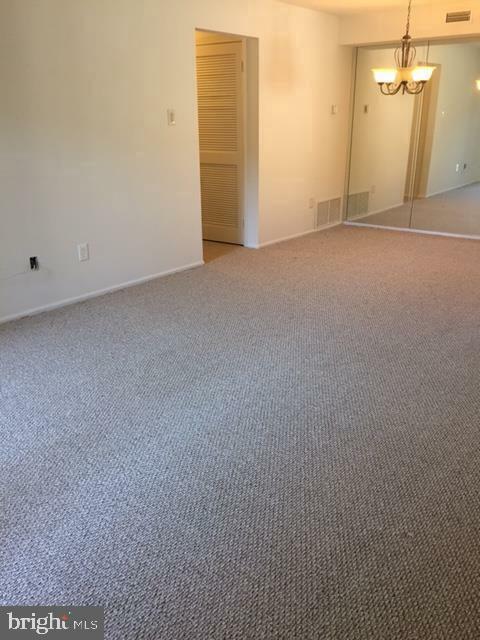 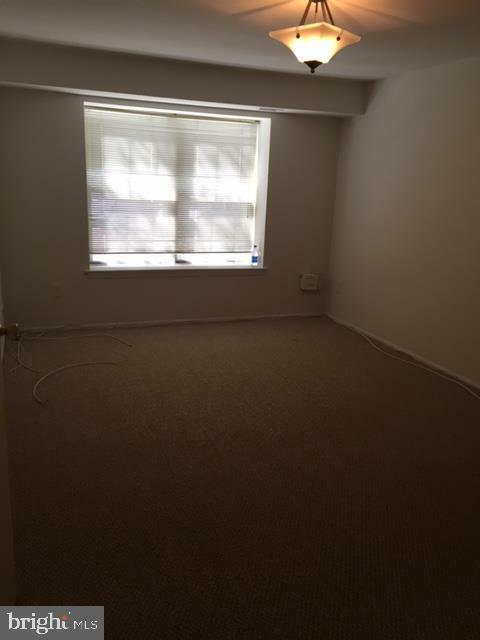 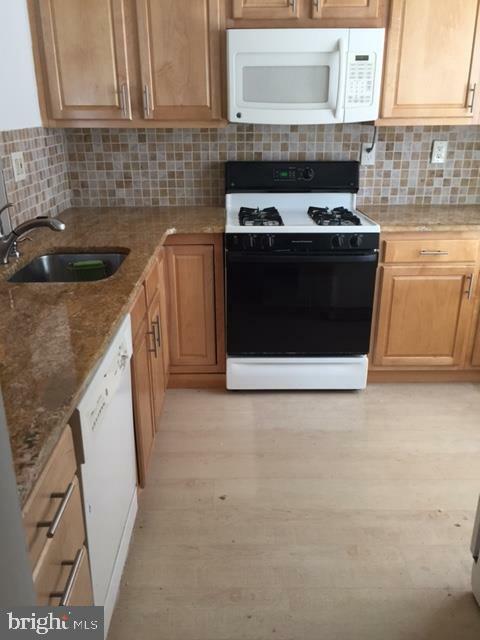 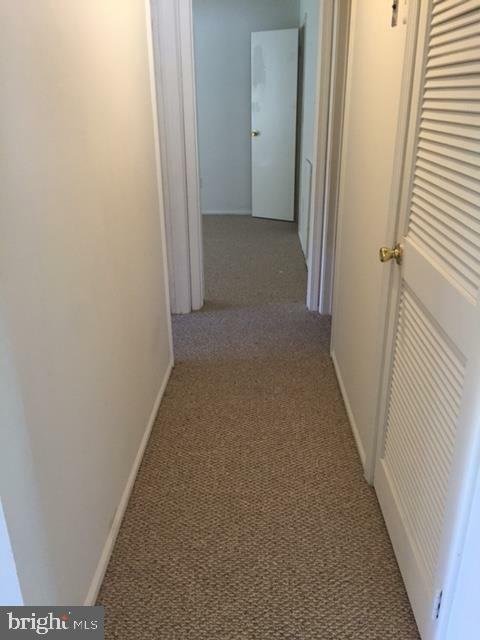 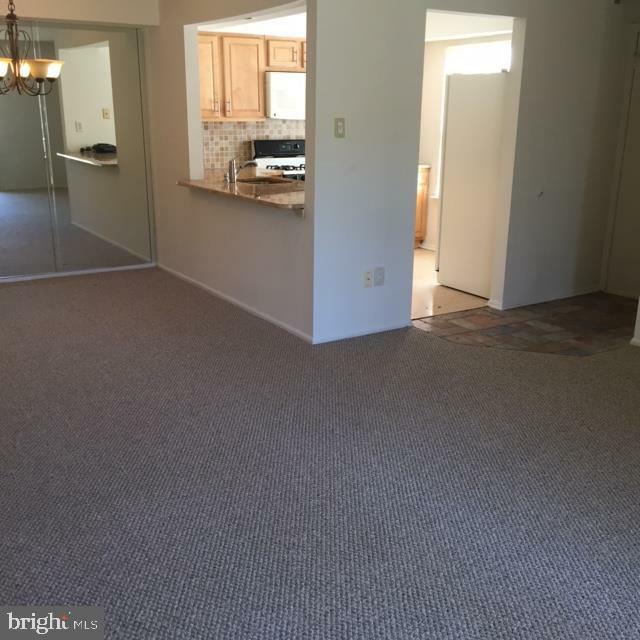 This Unit offers 2BR 1 Bath, Living room, dining room, Kitchen with updated cabinets, and granite counters, washer, dryer. 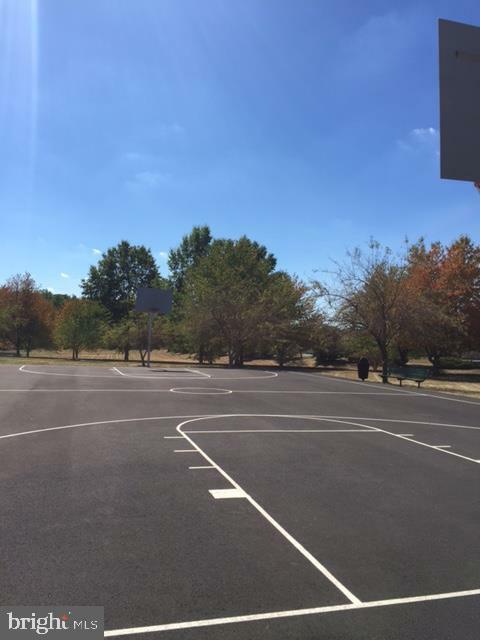 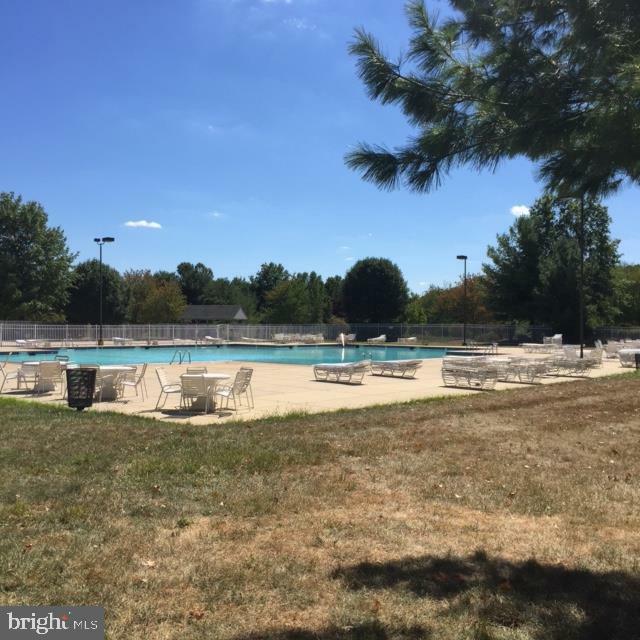 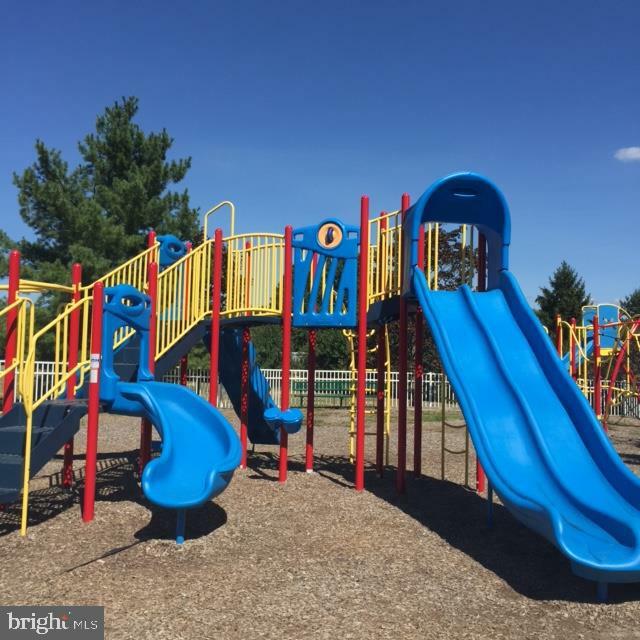 This community offers, pool, club house, tennis and basketball courts, playground, and ball fields. 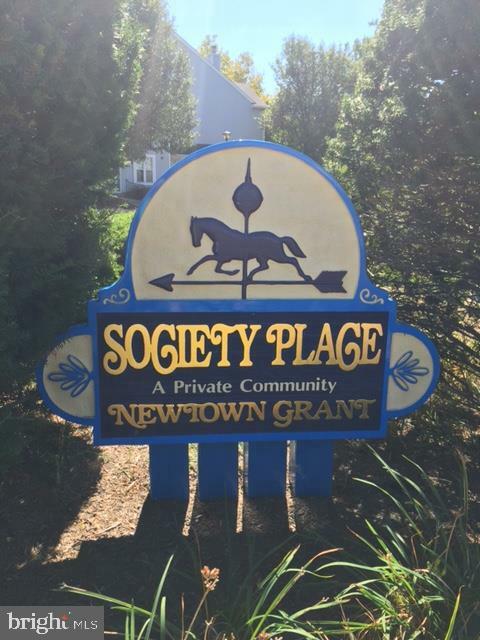 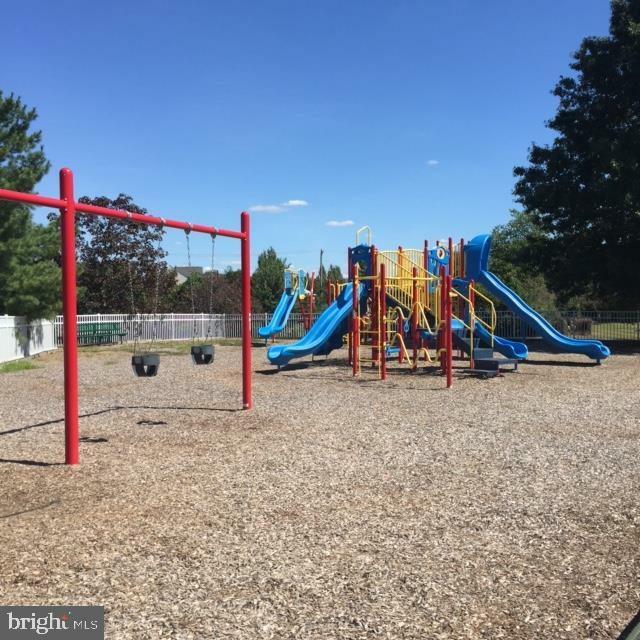 Not far from downtown Newtown, restaurants, shopping, and Council Rock Schools. 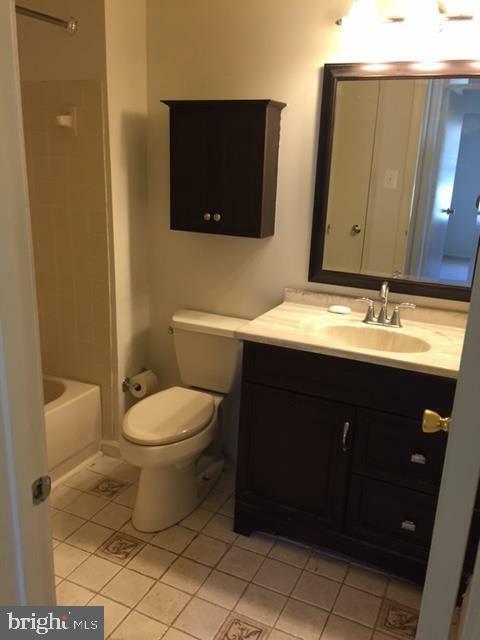 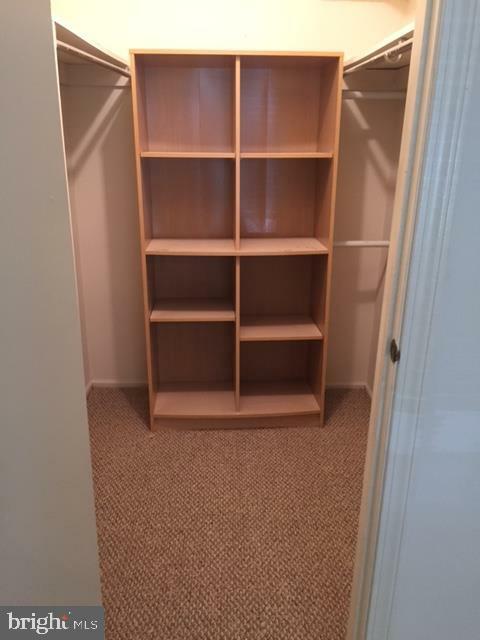 Don't miss your opportunity to rent this lovely Condo. 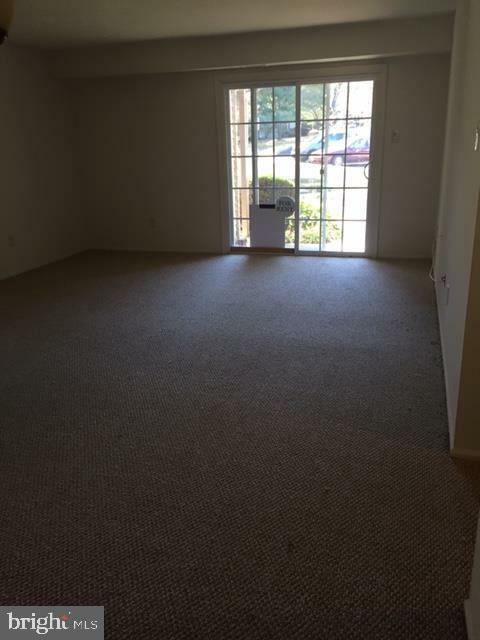 First month rent and 2 security deposits.